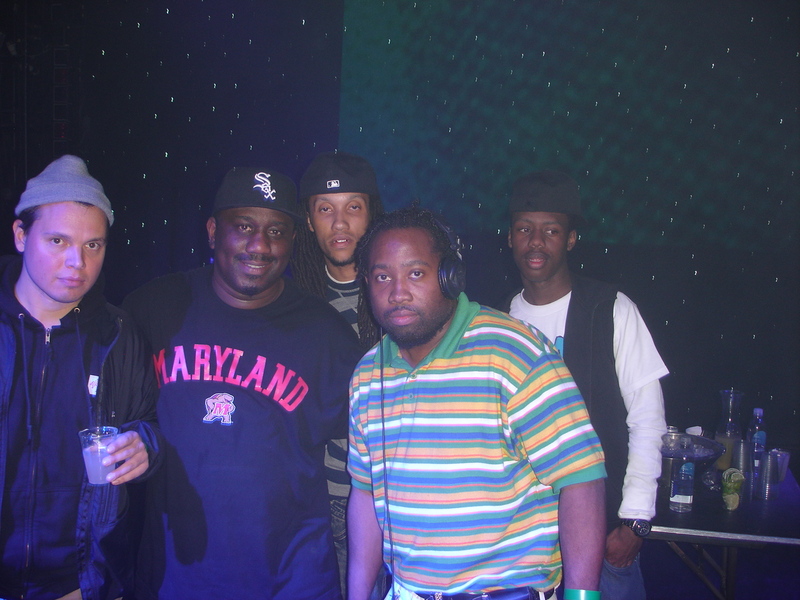 Da Yo Boyz are a collective from Baltimore with the members Murder Mark, K-Spin, Mike Mike, Mumblez, DJ KSpin and the ¬†world famous Debonair Samir. Every track on this album is on point! Baltimore lovers go crazy on this one!!! !